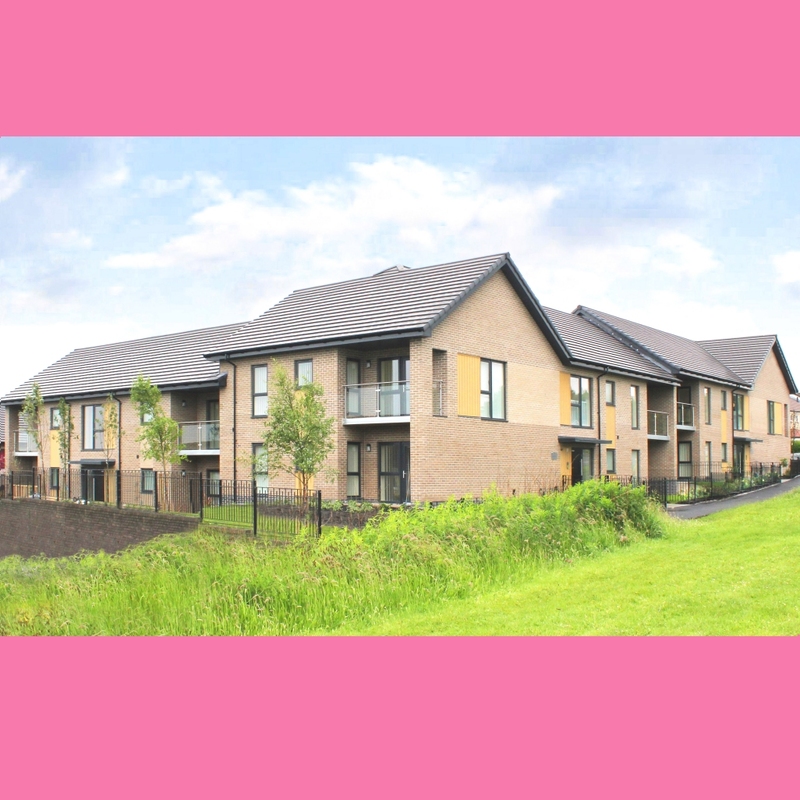 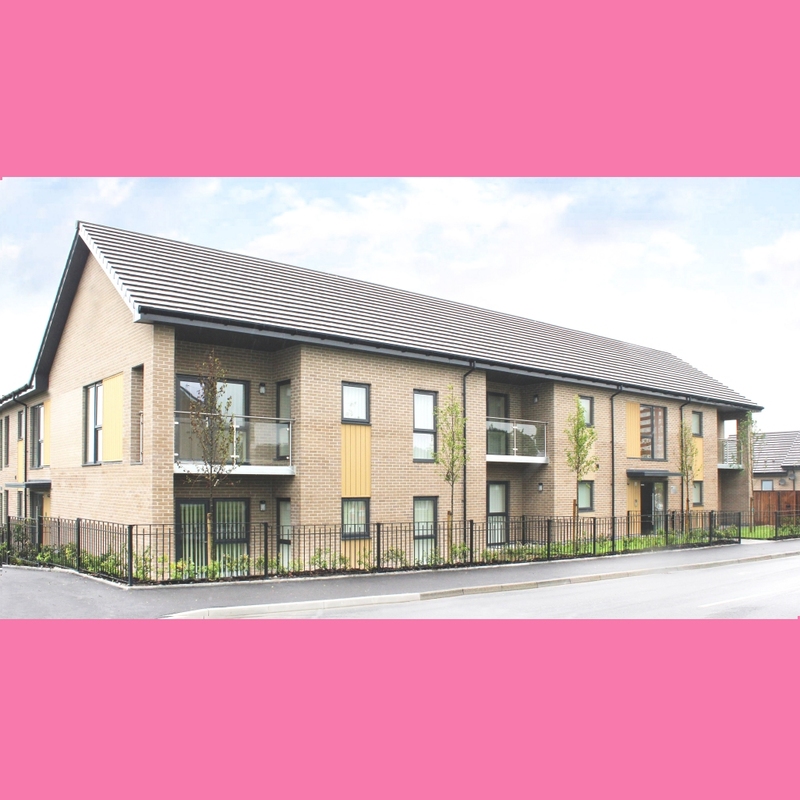 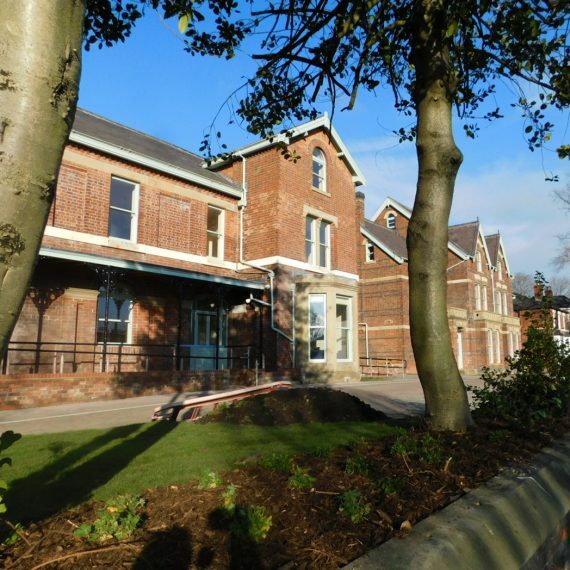 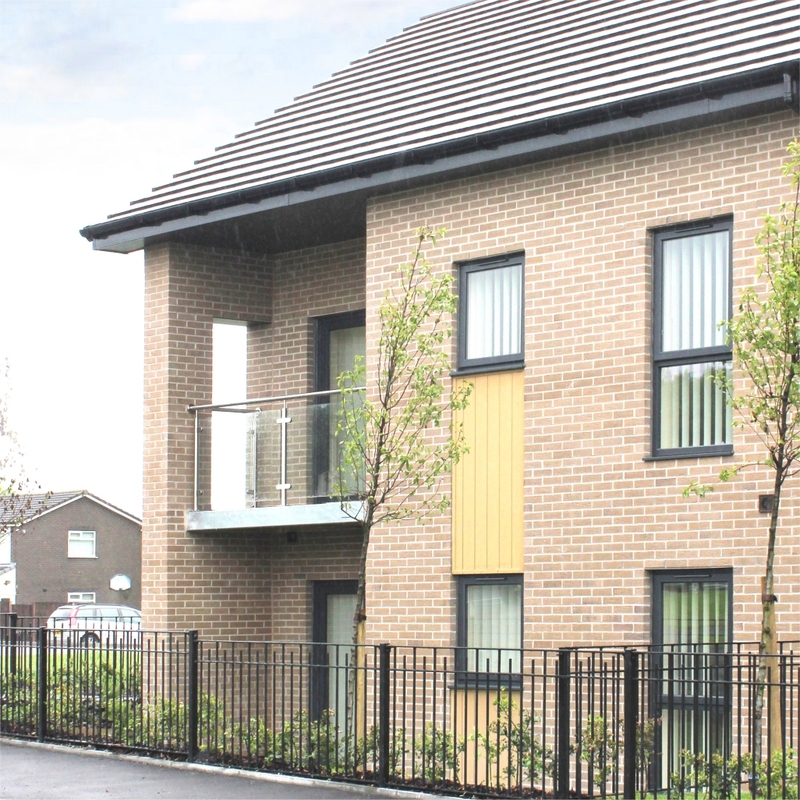 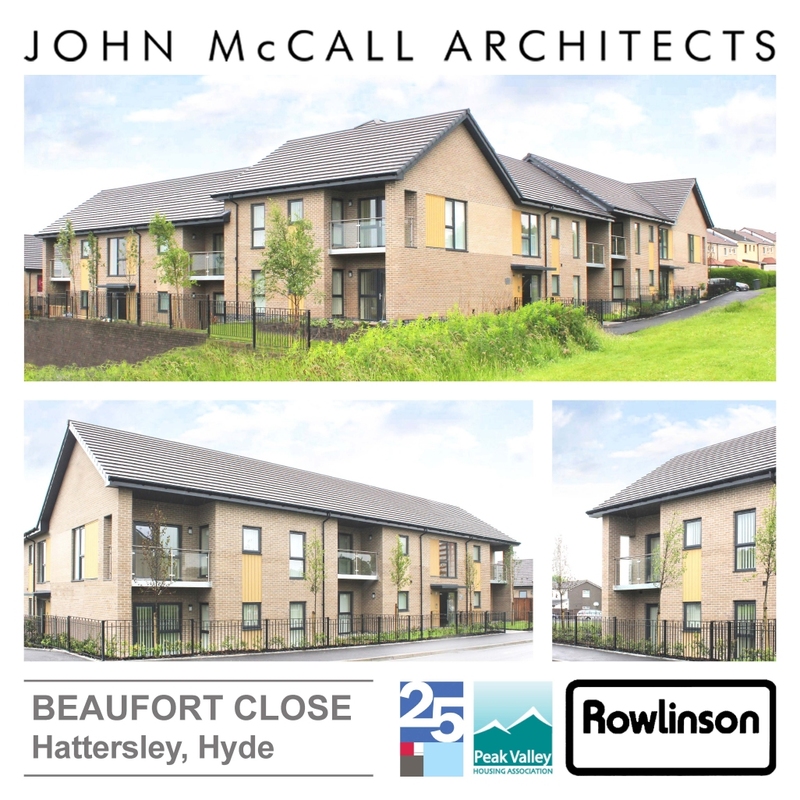 Our most recent project for Peak Valley Housing Association has been completed in Hyde. 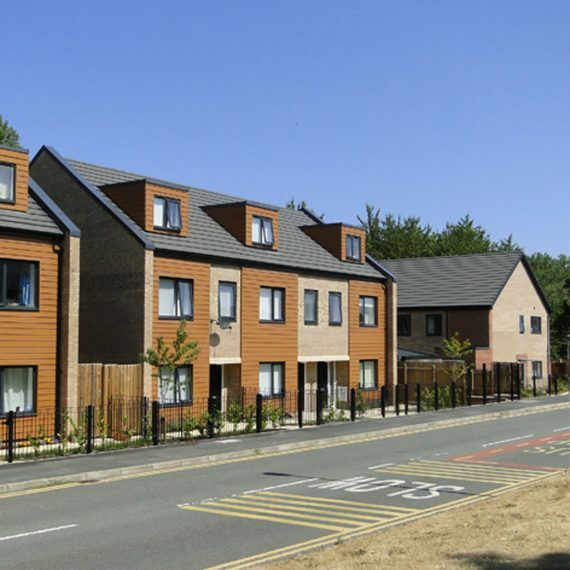 Beaufort Close is a residential scheme of 23 dwellings which includes a mix of houses and apartments on a challenging sloping site. 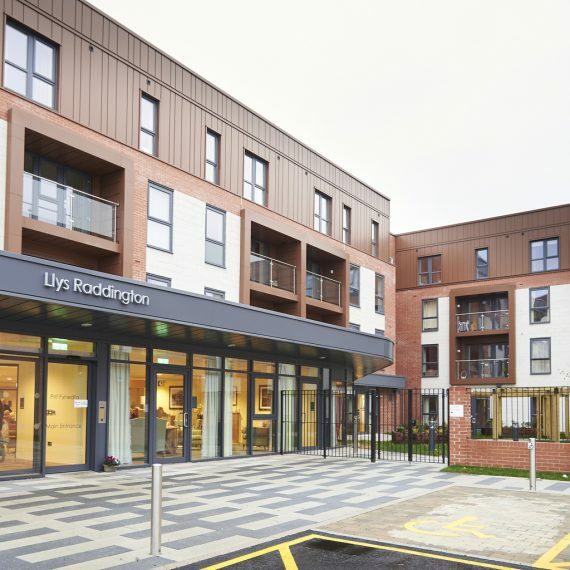 The apartment block provides a strong presence along Stockport Road as the catalyst development for the surrounding area. 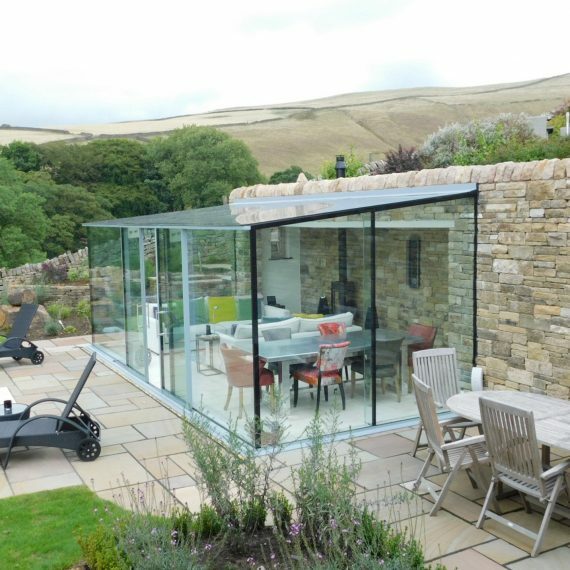 The materiality reflects the existing area whilst creating a fresh contemporary addition to the streetscape.